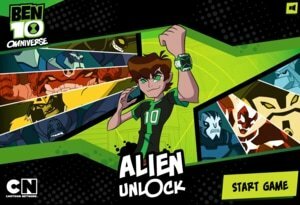 Ben 10 Omni Switch game is not easy because the player has to defeat robot enemies with two furious aliens to earn points. It is important to finish a game with maximum points. 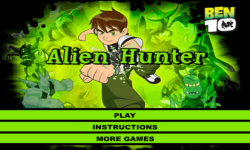 The game features Ben 10`s Grey alien who will hack a computer. 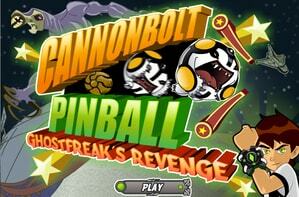 To enjoy game use Arrow keys to move forward and backward. 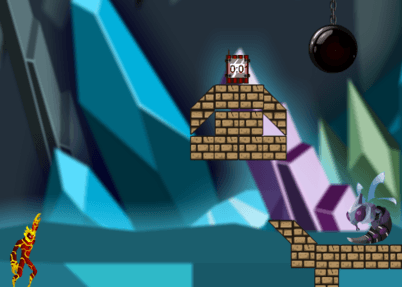 Otherwise, Spacebar and mouse will be used during the game to shoot fire on enemies. 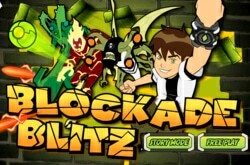 New and dangerous opponents such as Queen Bee, Weatherhead and Zombozo will appear. You can defeat robots with a combination of fire, and explosive combat. 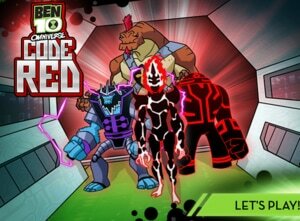 So, unravel the fun and mind-bending all-new three episodes of Ben 10. 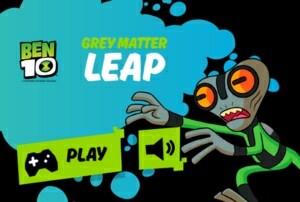 Are you looking for best mission geared up the game for boys? 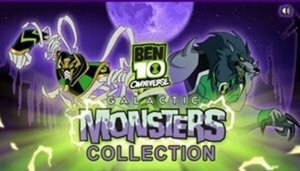 Ben 10 always offers the interesting and special amusement. 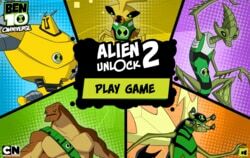 This time Ben is back with his infamous aliens to defeat the robot enemies but his adventure is surely fascinating. 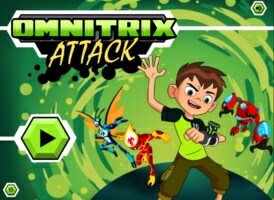 In, Omni Switch Game developers have presented a new challenge by sabotaging various computer enemies. 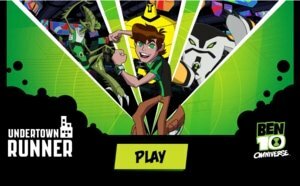 The aliens of Ben 10 will fight the robots and destroy a computer. Thus, Ben always offers awesome content to its players so it is best to stay vigilant. 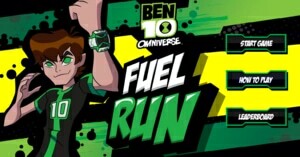 Good luck playing Ben 10, hope you will have a great time. 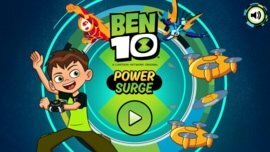 Ben 10 is kid’s favorite superhero and popular character of Cartoon Network. 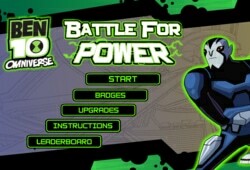 Help your superhero to earn maximum points and finish the mission. Make sure to use spacebar to hack the computer. The enemies are actually threatening the world and it is only Ben who can stop enemies and save people. From right side, enemies will attack you; so use another alien to attack. 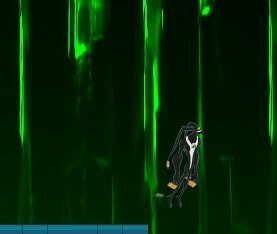 Spacebar will let the player shoot fire at robots. Do not hold space bar for a longer time because it will overheat. Do not forget to protect the hacking console otherwise, you will lose the game. 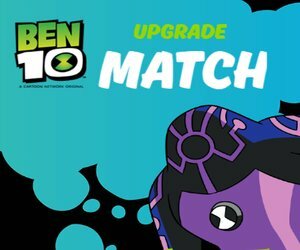 So, are you ready to go for Ben 10 Omni Switch Game challenge? 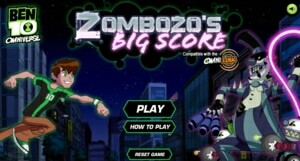 Have fun defeating enemies to finish a challenging mission.